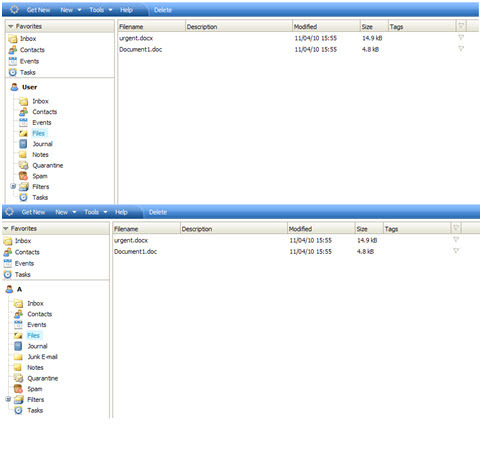 A new feature in IceWarp server allows you to map the Groupware Files folder to a local or network location. 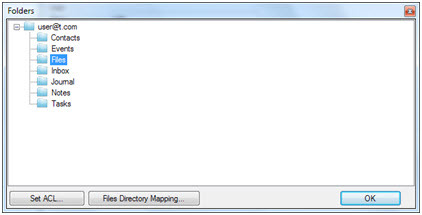 In the next dialog box, choose the folder to map the user’s Files Directory to. If you map multiple users’ Files Directories to the same path, they will be able to utilize this folder for file exchange. You may enter the network location in UNC format e.g. \\server\shared_files. Please bear in mind that the Control and Groupware services must be configured to allow access to this network location. 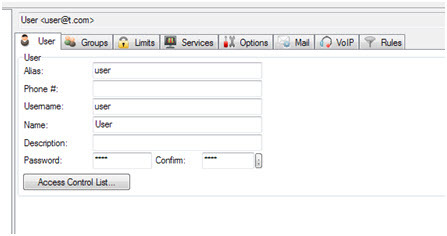 Under the Log on Tab, select the radio button for “This Account” and choose the User Account with the appropriate rights.